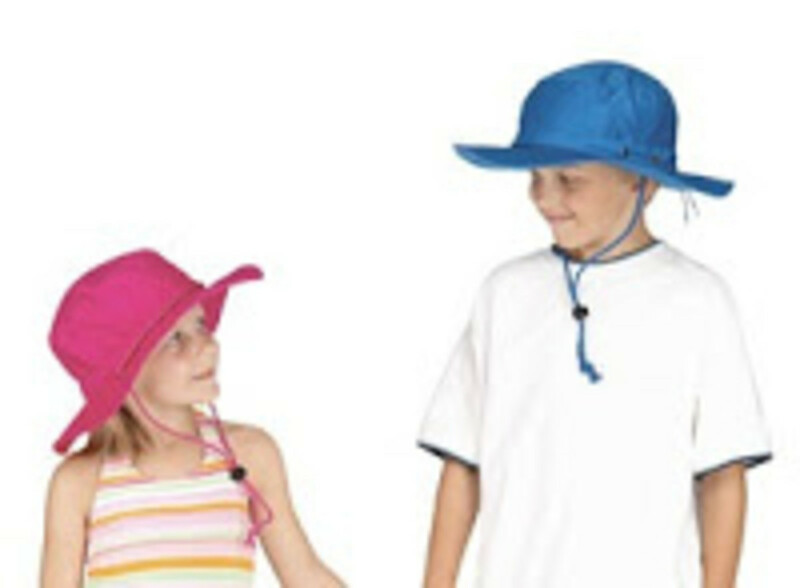 DarimiKidz Sun Busters: The classic bucket hat (left). 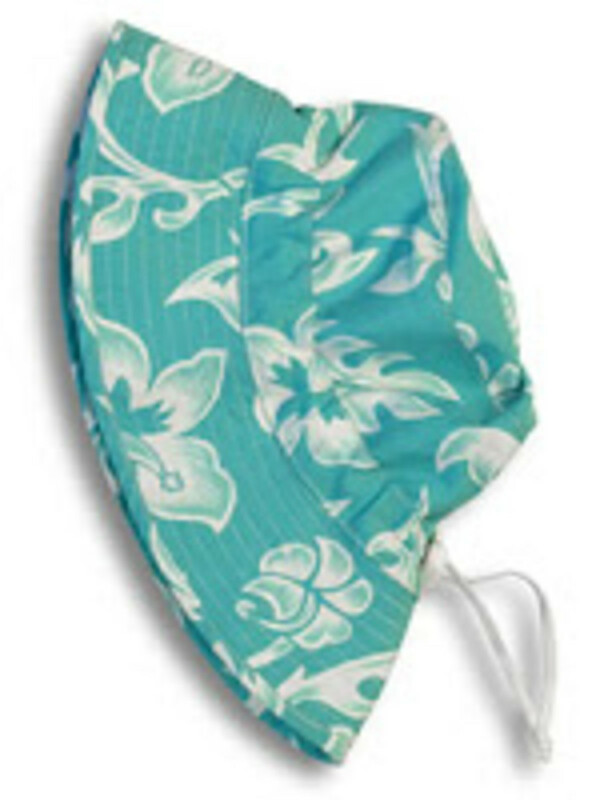 We like this one for the fair skinned toddler because it can go right in the pool. 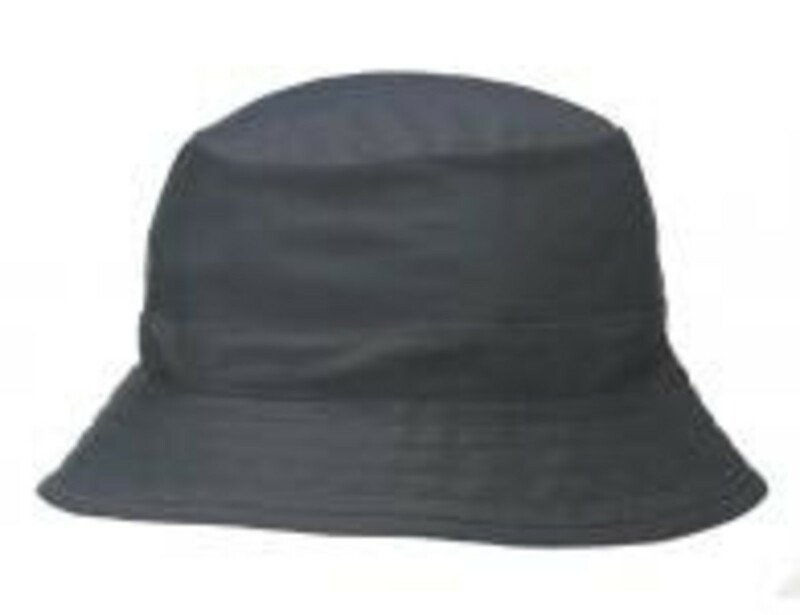 The hat blocks out 98% of all harmful UV rays (UPF 50+, wet or dry). Available for ages 3 months to 12 years in sizes S, M, L. Buy on Amazon: Kidz Bucket Hat $12.99. SnapperRock: This is the Momtrends top style pick. The Hawaiian bucket hat (right) looks so cute on my little one! The hat dries quickly and has a pull toggle at the back to tighten or loosen. Flip the rim up or down, and protect faces.Buy on Amazon $28.